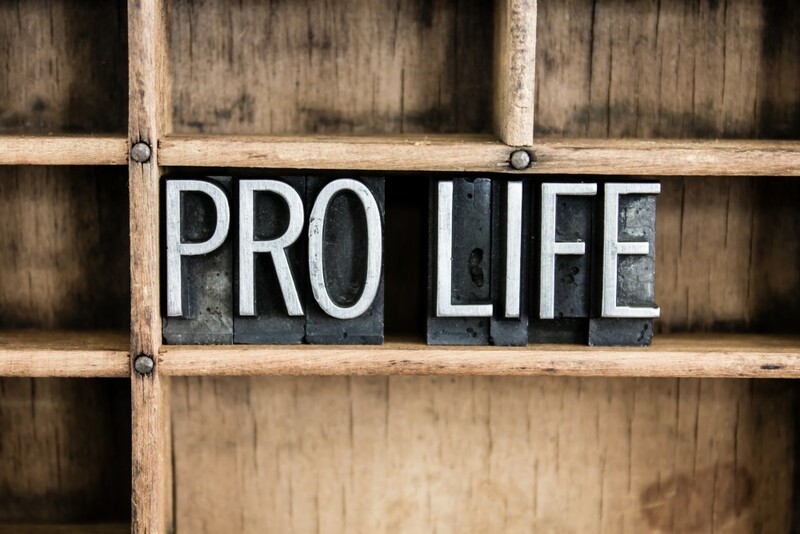 Who are the most influential pro-life people in the culture? Which pro-life people influence the culture the most? This question was addressed by Newsmax recently in an article they published entitled “Newsmax’s 100 Most Influential Pro-life Advocates.” While I contend that these type of lists are unnecessary, the concept begs the question: what defines influence when it comes to pro-life? Merriam Webster defines influential as, “exerting or possessing influence” so by definition aren’t we all influential? While, I am not attacking Newsmax, I do believe their list is wholly incomplete and extremely subjective. There is no doubt composing the names of notable pro-life politicians or leaders makes for an interesting read. Yet, I found myself asking why we feel the need to assemble such a publication in the first place. The truth is, that some of the most influential people are likely people the majority has never heard of. Their dedication to fighting abortion is evident because they work tirelessly without any affirmation whatsoever. In fact, it would be impossible to measure the influence they wield on a daily basis on this side of history. People like Lauren Handy who never misses an opportunity to oppose the killing of the preborn on the streets of DC and around the country. Or Rae Stabosz, a 63-year-old grandmother who was attacked documenting an abortion related medical emergency outside Planned Parenthood in Delaware. Or what about those who educate the public doing everything from standing on highway overpasses to exposing the racism of abortion in the Black community. There are also courageous students like one who was assaulted by a pro-abortion professor after showing the truth of abortion on a college campus. And let’s never forget James Pouillon who was mercilessly gunned down and murdered after holding a pro-life sign outside a school. The point that I am trying to make is that everyone in their own way, if they will simply speak the truth and stand for what is right, is influential. As interesting as it is to read about the various ways a person may have wielded influence, it is not our focus. If we did not change one heart – we are called to stand no matter what the results might be and let history be the correct judge of any one person’s influence in this battle.